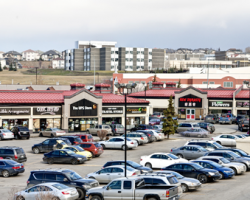 Crowfoot Corner is a four-building retail development constructed between 1987 and 1991. 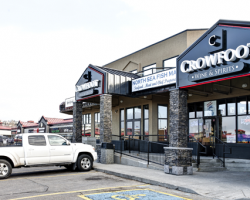 Located in Northwest Calgary, the property has excellent access to major thoroughfares in the Crowfoot retail node and is in close proximity to the Crowfoot light rail transit station. 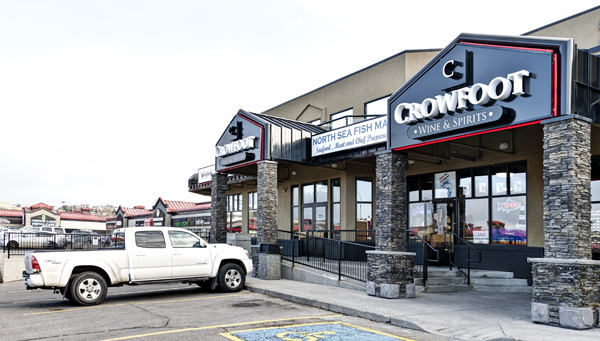 Crowfoot Corner comprises 51,059 square feet of leasable area. 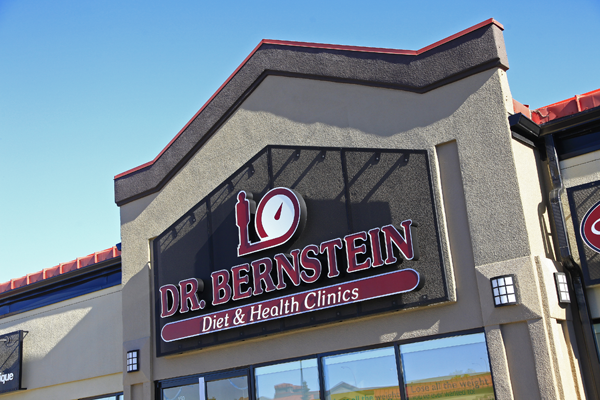 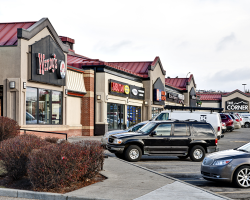 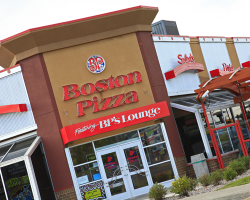 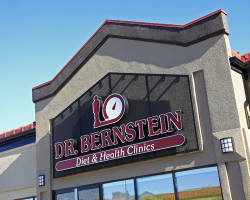 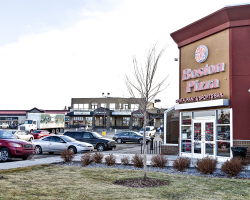 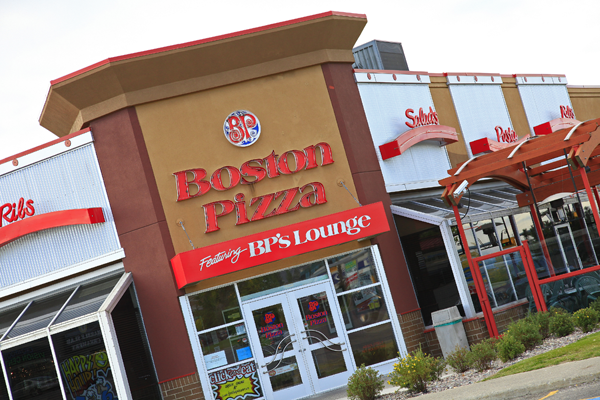 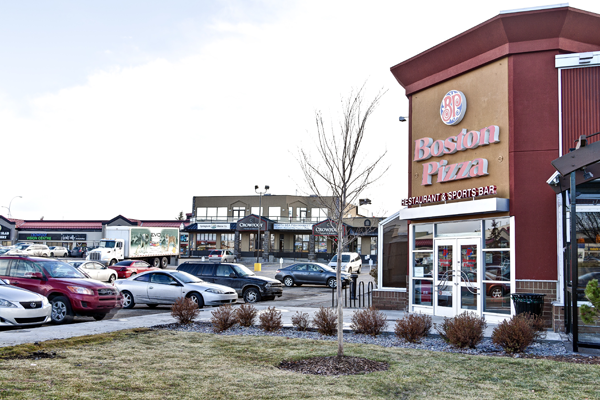 Major tenants include Boston Pizza, Wendy’s and All State Insurance Company of Canada. 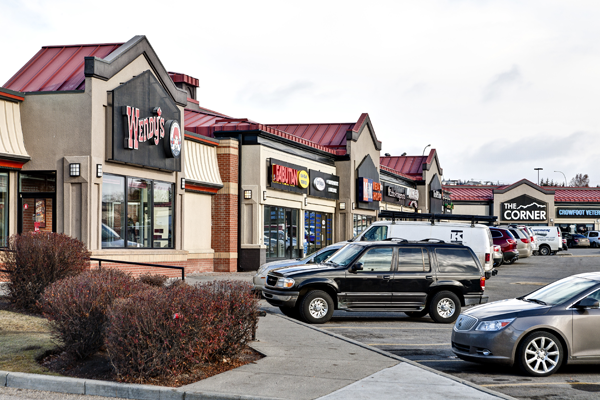 The property is shadow-anchored by Cineplex Odeon, Chapters and RONA. 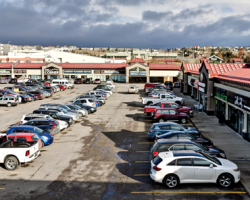 Crowfoot Corner has 306 surface parking stalls for a ratio of 6.0 stalls per 1,000 square feet of leasable area.